If you frequent Japanese magazine follow their models, I’m sure you have heard of the term ‘dokumo’. Now you may be wonder, what the heck is a ‘dokumo’. Have no fear as I will be telling you all that you need to know. 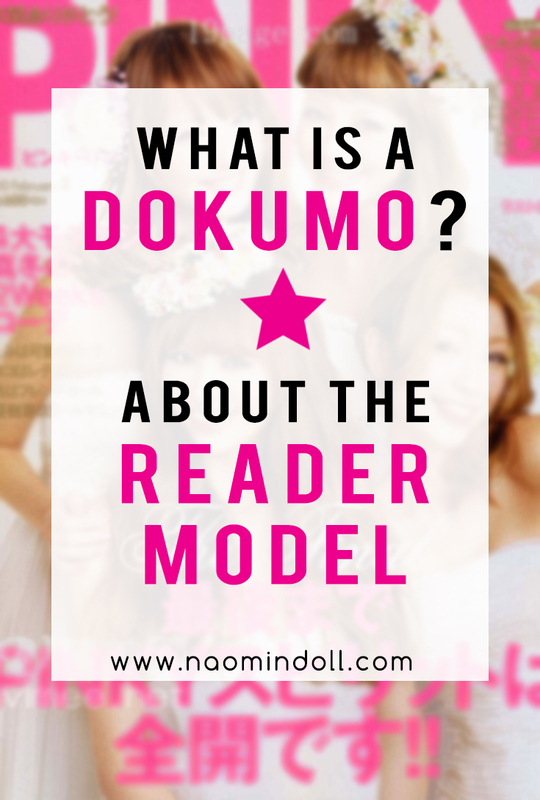 Dokumo is a term short for ‘dokusha moderu’ or reader model. This is a special kind of model, a former reader of a magazine who is now a model for said mag. 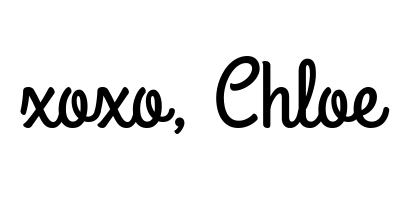 Most reader models are amateurs but still manage to become as popular as exclusive models. Being a dokumo is usually supplementary to one’s job which may be an office lady, manual laborer or student. It is possible for a reader model to become an exclusive model, and though it is extremely rare they can even become an actress. However even without an agency, the model may still receive outside work under the title of being a reader model. Due to the sheer number of models, there has been sites documenting them such as ‘dokumo cafe‘ or ‘dokumo book‘. Many people assume that reader models started with gyaru models. However they would be incorrect. Hanada Meiko first modeled for Olive magazine, in 1984. 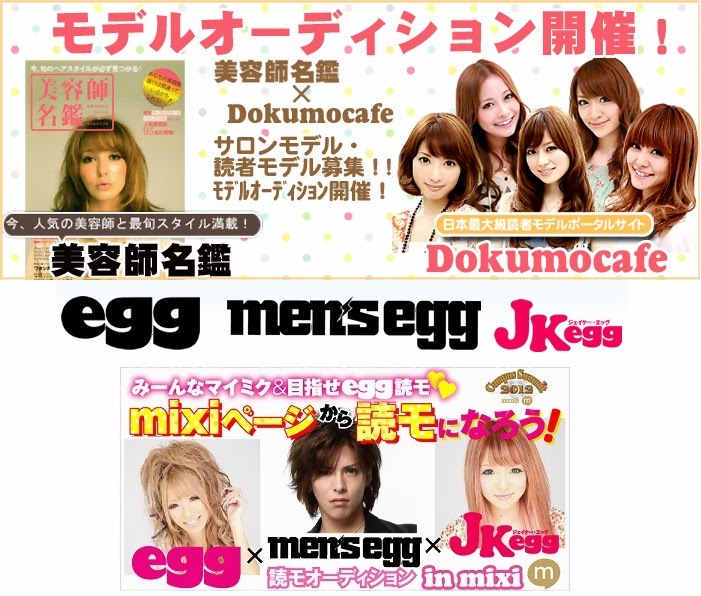 In the 2000s, Popteen produced the most successful gyaru models in mainstream, Masuwaka Tsubasa and Komori Jun. In Recent years, the rise of Harajuku and Aomoji-kei, produced Kyary Pamyu Pamyu. Next we can look at statistics on the dokumo community. Nikkan Spa! compiled this information back in 2012. Definition: An entertainer who debuted through beauty magazines (excluding pro exclusive models, apparel press shop assistants). 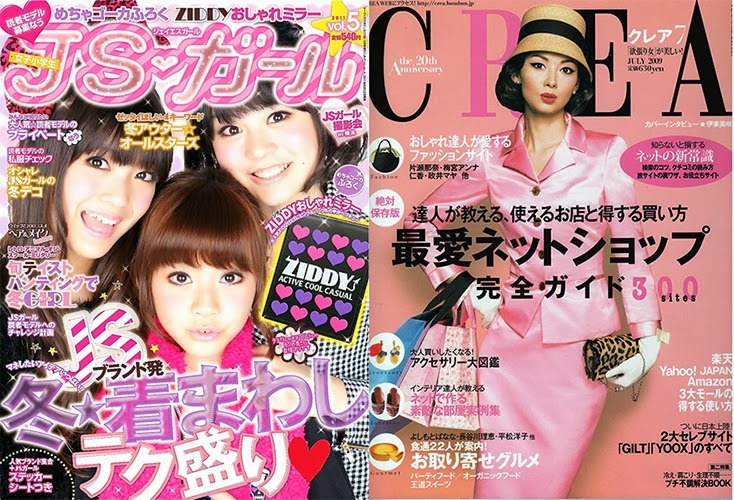 CREA currently has the largest number of models with 230 girls. JS Girl follows with approximately 202 girls. In conclusion, I commend magazines for having these models. This gives the average girl the hope of one day being a model. Furthermore, it means that beauty standards are more attainable. You also see a diverse set of girls that people can relate to. In fact most dokumo have a loyal following of fans that might even rival professional models.